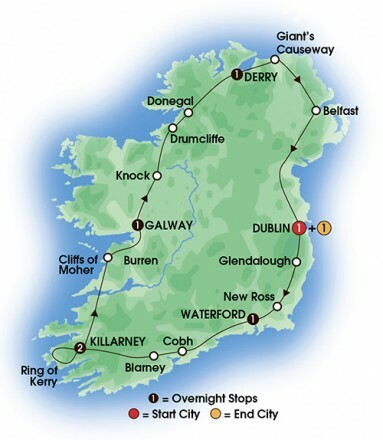 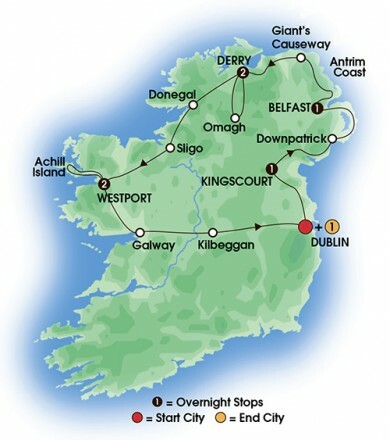 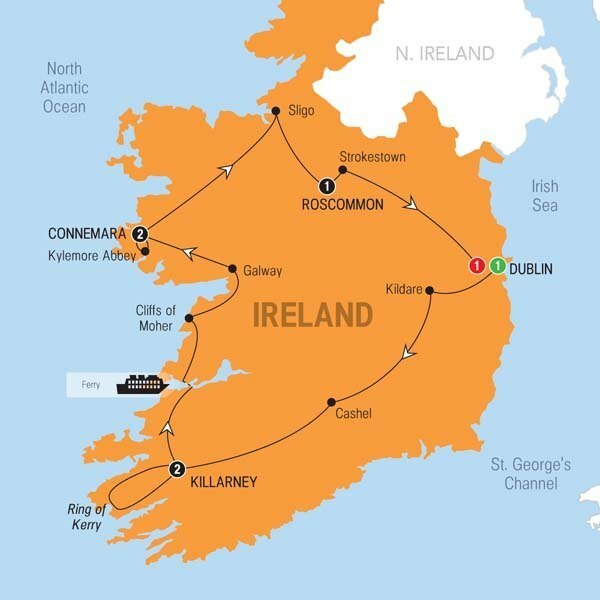 A complete circle of Ireland including fairytale castle stays, this incredible itinerary takes you into its many landscapes – from the cityscape of Dublin, the wild Cliffs of Moher and the island’s famous ’emerald’ countryside. 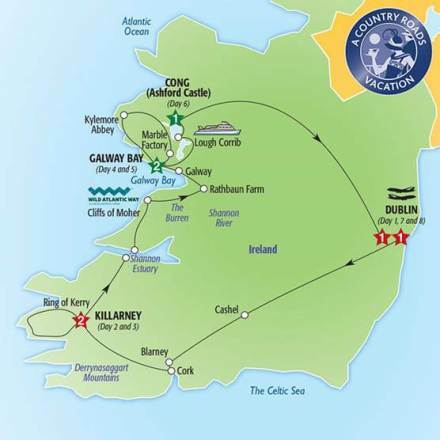 Enjoy Insider moments like… staying in Galway’s luxurious Ballynahinch Castle Hotel, which was originally built in the 1580s by Donal O’Flaherty, the first husband of Ireland’s fearsome and blood-thirsty pirate queen, Grace O’Malley. 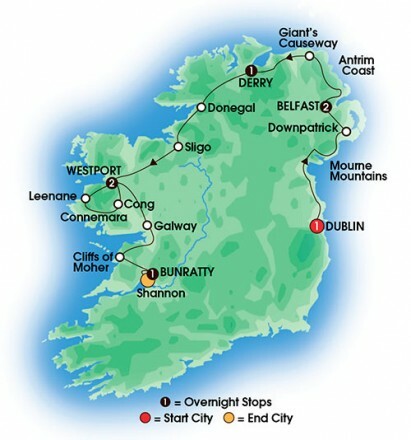 Services of a professional Irish Travel Director.